Achievementor Group. 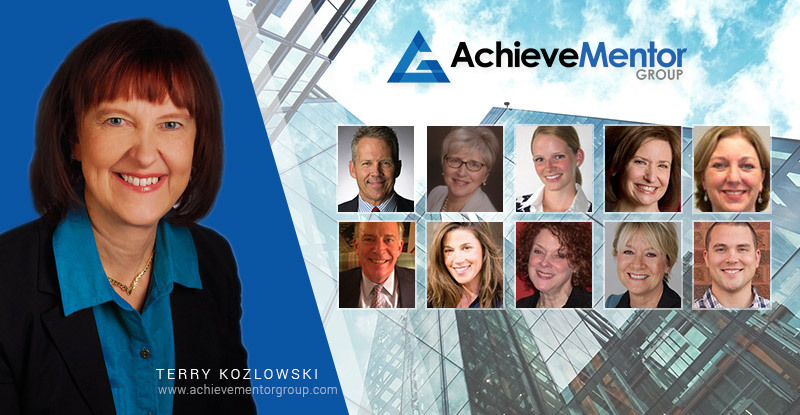 Advisors for Career Success, was founded in 2000 by Ms. Terry Kozlowski after several decades of a successful business career. They work with individuals, business leaders, professionals in private practice, and career professionals to create more prosperous and fulfilled lives around the globe. Our purpose is to provide interview help for you, the ambitious top-tier professional wanting to advance in your career and create a better life for you and your family. The Winslow Personal Assessment and Development Program (or Winslow, for short) could help you to create more success in your life. This unique assessment tool is one of the best-kept secrets of the mega-stars. By subscribing, you will receive all the behind the scenes, exclusive content.